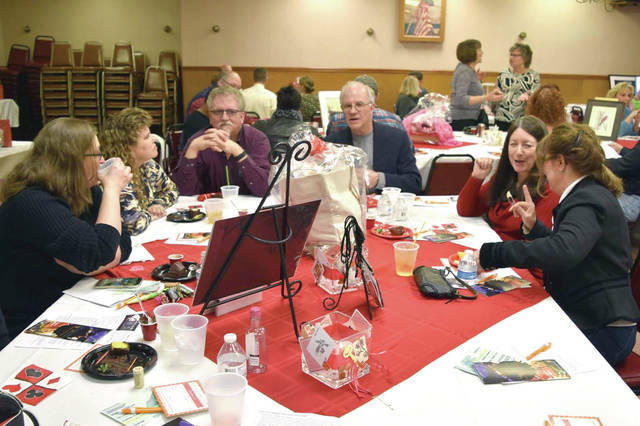 TIPP CITY — The Tipp City Area Arts Council will host its annual Wager on the Arts gala on Saturday, Jan. 26. The event, which raises funds for the organization’s scholarship and children’s art programs, will be held at the Tipp City Eagles, located at 202 E. Main St.
Arts Council members and guests can enjoy several stations of hors d’oeuvres and desserts, along with an evening filled with casino-style games. Game winnings can be used to bid on items donated by local artists, community members and businesses. Auction and raffle items will include original pieces of art, as well as themed gift baskets, tickets and gift certificates to local events and businesses. The cost to attend is $20 for members, $25 for non-members. Cocktail hour will begin at 6 p.m. and a cash bar will be available. Games will begin at 7 p.m. with raffles and an art auction following. Seating is limited and attendees are asked to RSVP by Jan. 24. Tickets may be purchased online at www.tippcityartscouncil.com/wager-on-the-arts or by sending a check to Tipp City Area Arts Council, Box 74, Tipp City.  Make checks payable to Tipp City Area Arts Council. Tickets may also be purchased at the door. The Arts Council is celebrating 10 years this year and hopes the community will support the arts by enjoying a night on the town. For more information about the organization, visit www.tippcityartscouncil.com.